August was a bit of a crazy month. 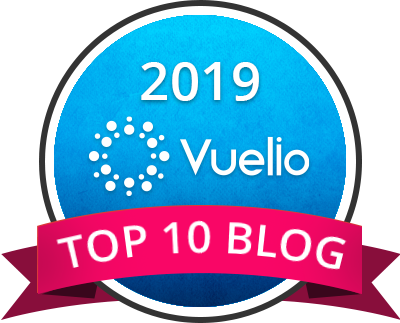 Back at the beginning of the month, I shared that I would be taking on whole30 again; technically my fourth, maybe my third (you can find out why I quit the last one here)! Whole30 basically boils down to cutting out processed foods and refined sugars; it also coincided well with a fizzy drinks swap challenge set by Ugly Drinks. In the first couple weeks of August I had consumed a fair bit of Diet Coke which came free with some shopping I got delivered from Ocado (I mean, it was free and I’m not one to waste anything) so the challenge was perfectly timed. Whole30 was going okay until I got my Fitness Genes results back (I’m gonna write a separate post or more on those so hang tight) which were the final push I needed to pretty much quit whole30 again. Don’t get me wrong, I’m all for eating healthy etc, but what I am more for is eating in a way that suits your body as perfectly as possible and somehow, even though I felt like I was eating a ton, I actually wasn’t eating as many carbs as my body needs nor even hitting my suggested daily calorie goal. Anyhow, over the past month, I literally got myself a new habit – two a day – thankfully with something that could do me good! 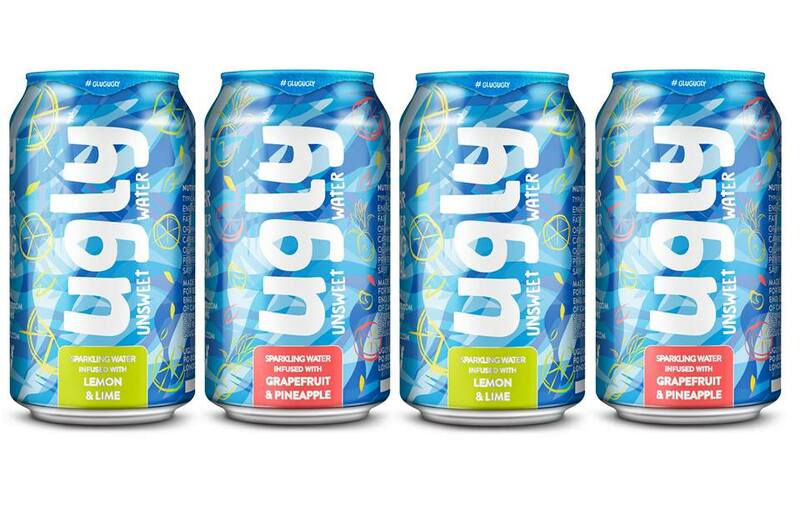 Ugly Sparkling Water is a brand new range of unsweet, naturally infused sparkling waters. 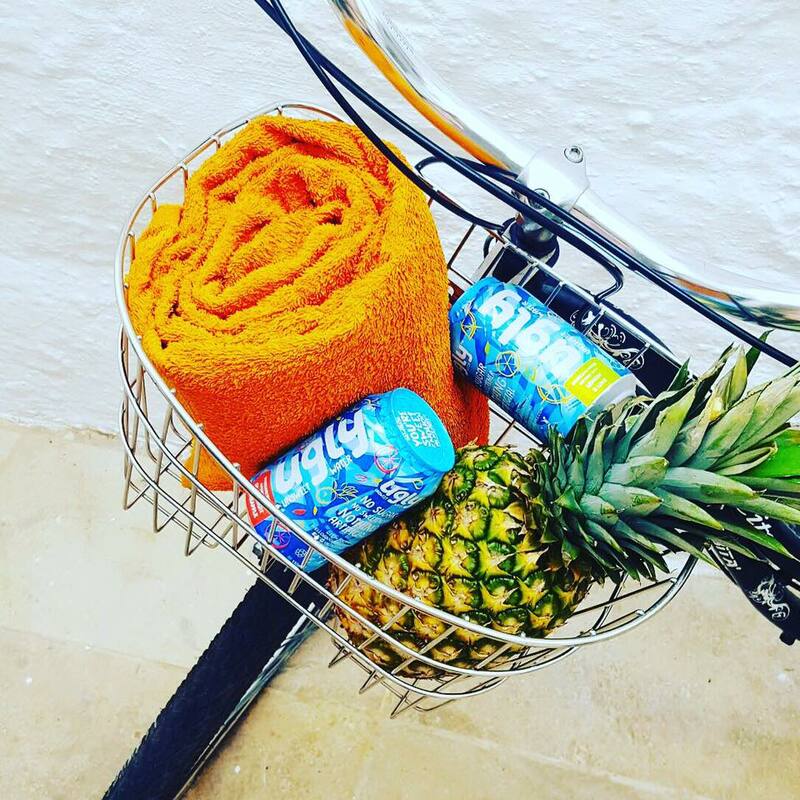 As each drink is made with sparkling water infused with natural fruit flavours, you’ll find no sugar, no sweeteners, no calories and nothing artificial in these guilt free, beautifully different waters. They come in two flavours and I can’t even choose which one is my favourite! Either ‘Lemon & Lime’ – which makes a great alternative to sugary sweet lemonades or ‘Grapefruit & Pineapple’. With both flavours being 100% natural and free from sugar, sweetener and calories, the drinks also contain no carbohydrate, no fat and no salt. Every evening I would restock my fridge (they recommend you drink Ugly ice cold for maximum refreshment) ready for the next day. I usually enjoyed one between breakfast and lunch and a second mid afternoon (so essentially, at the times you would usually snack to help reduce cravings). There literally wasn’t a better time than this summer to say no to sugar and sweeteners and refresh my hydration habits! Once you train your tastebuds to not need sugar, there is no turning back! Have you ever taken on a sugar challenge?! What little changes do you make to reduce your sugar intake?! I haven't eaten added sugar in 15 years – how nuts is that?! I ADOREEEEE sparkling water though, I CRAVE carbonation!! CRAVE IT!